salu2 toda la gente . Very nice scan!Looks great!Thanks for sharing this! Esta muy buena esta imagen, gracias! Its like Ed's light and everyone else is dark and gloomy. But, the scan's really cool. 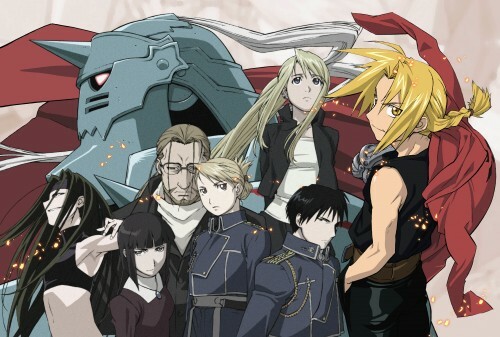 UNA CARACTERIZTICA IMG DE FULLMETAL ALCHEMIST! thanks for sharing!i love it! thanks so much for sharing this pic. Thanks for the scan! 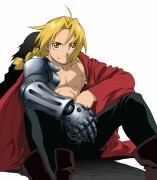 Love fma! awesome scan :) thanks for sharing!